A japanese hotpot dish of thinly sliced meat or seafood cooked quickly with vegetables in boiling Broth and then dipped in different flavored sauces. BROTH is an “all you can eat shabu-shabu” that features an outstanding Traditional Japanese menu in an upscale and cozy atmosphere. BROTH’s main focus will be serving fresh & quality food at great pricing. BROTH features a large selection of freshly-prepared ingredient including meat, seafood, oden, noodles and vegetables. 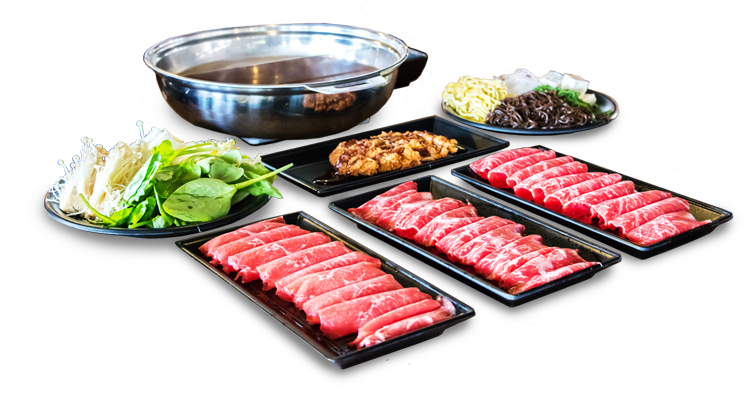 BROTH strives to be the premier “all you can eat Shabu-Shabu” restaurant in the marketplace. We want our guests to have the total experience when visiting BROTH.